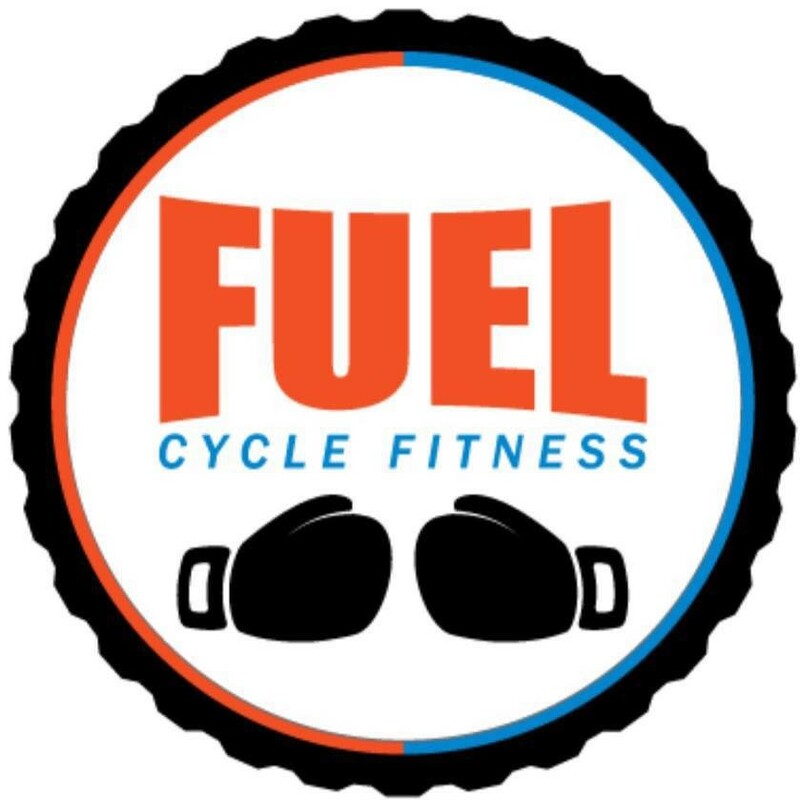 Start taking classes at Fuel Cycle Fitness and other studios! Our 50-minute boxing fitness classes will teach you boxing techniques and moves, and improve your strength and agility. With a circuit approach, each round is 3 minutes with a 30-second break. Circuits include 1:1 mittwork with an instructor, shadowboxing, jump rope, heavy bag, speed bag, and other boxing-related exercises to get you in your best shape. No experience necessary for our regular boxing classes. You may bring your own gloves and wraps, or you may rent gloves for $2 and we sell hand wraps for $7. There is street parking available - free and metered (between 8 a.m. and 6 p.m.). Please bring exercise clothes, a water bottle, and towel. For regular boxing classes (or any Punch option), you will need gloves and hand wraps. You may bring your own or you may rent our gloves for $2 and hand wraps are available for purchase for $7. For cycling, our bikes are equipped with (SPD) bike clips that will fit most cycling shoes. The bikes also have cages so you can wear your own sneakers if you don't have cycle shoes. Boxing at fuel is upbeat, fast paced, and fun. Jen is very patient but also pushes you. A great workout! Jen was great and welcoming to me as a newcomer. Full class with a lot of people, which at other studios often means chaos and lack of attention from the instructor. But Jeff and Jen did a great job of keeping the class organized and running smoothly and made sure no one got ignored. Jeff was great! Class went by so fast and was a great workout. Instructor was very attentive and great with first timers. First time at this gym - definitely going back! Jeff was super attentive and lead a fun, fast paced class. Clean studio. Great coaching with emphasis on max excretion. This was my first boxing class, and I couldnt have enjoyed it more! It was a great workout, but in the moment just felt like a fun activity. Jeff worked with me one on one to show me all the different punches and teach me about the equipment; hes an excellent teacher and made it all incredibly easy to pick up. Im looking forward to attending another class!